Catalogue: “Alexander Tikhomirov. Art. Graphic work”. 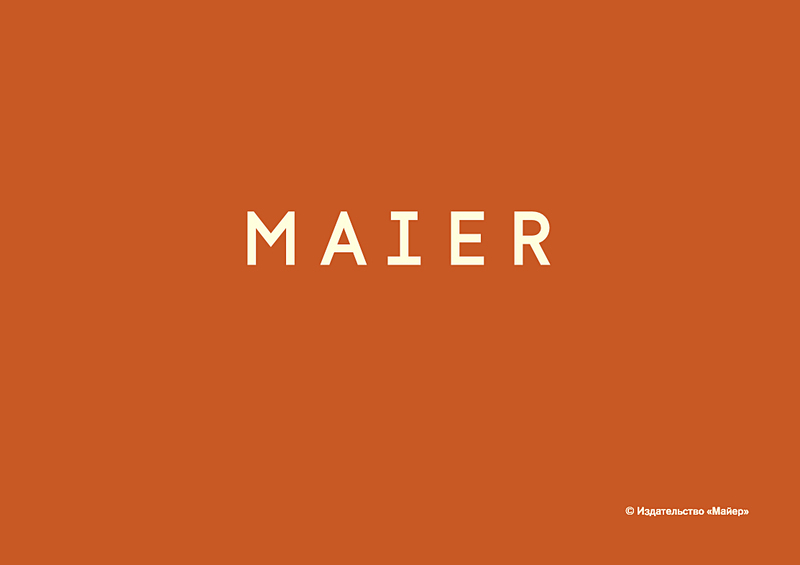 On occasion of the 100th anniversary since the birth of the artist. 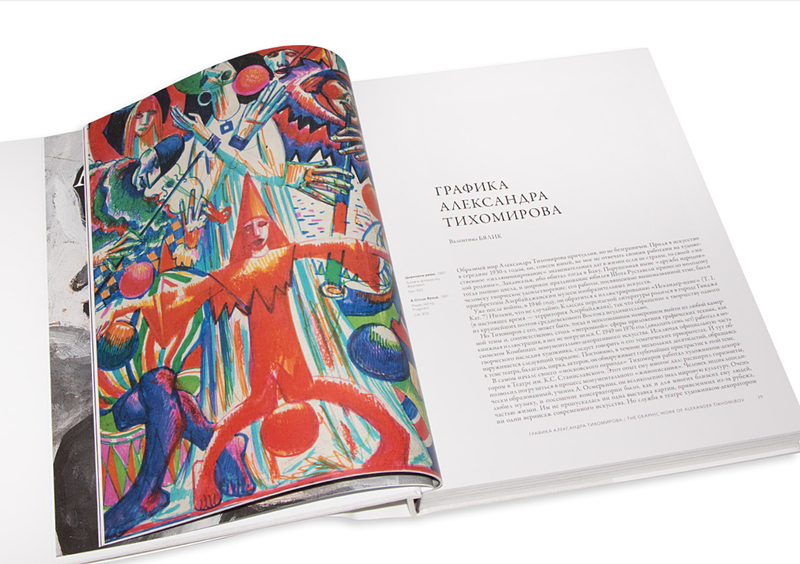 Timed to the 100th year since the birth of artist Alexander Dmitrievich Tikhomirov, the catalogue featuring the works of the artist has come out into the light. 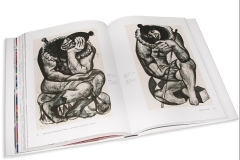 The catalogue is presented in two publications, which feature the majority of the complete collection of the works’ reproductions, taken from private and museum collections, known to the compiler at present, and most of which are being published for the first time. All texts are accompanied by an English translation. 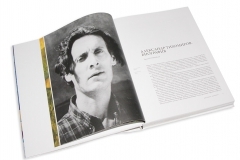 The first catalogue is dedicated to the artistic heritage of the artist and includes a vast section of articles – about the life journey of the artist (written by I. Krupnitskaya), presented in hand with photographs from the family archive, as well as academic art history research on the creative path of the artist and his artistic method (written by I. Reshetnikova and I. Rustamova). 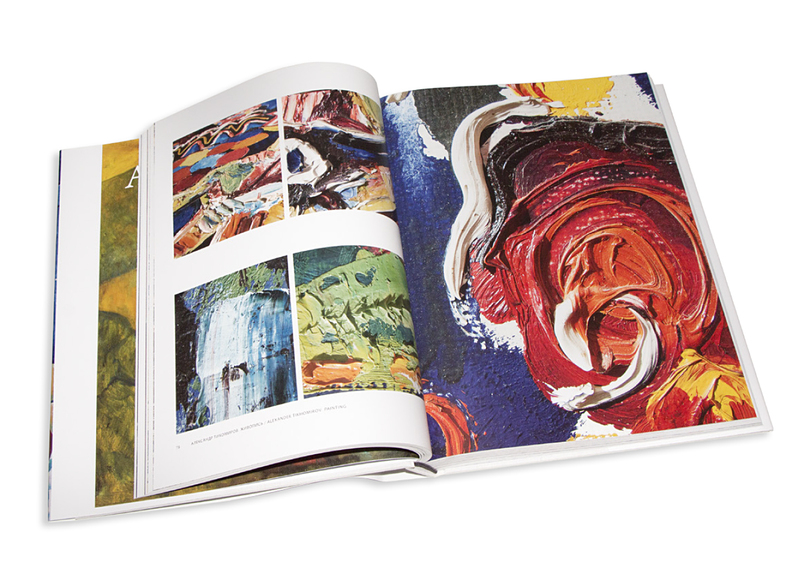 The publication is in major part the catalogue, in which full-colour reproductions of the artist’s most vivid, key works of art, reflecting most fully the multi-faceted nature of his work, are presented. Enlarged fragments accompany most of the reproductions, which allows the observer to see in detail the scenarios playing out in the multi-figural compositions, as well as the artistic layers of the canvases. This is followed by the academic section of the catalogue, in which small, colour reproductions of paintings, presented in a chronological order from early to later works, are displayed. Each work presented in this section is accompanied by a detailed description informing the location of the work, a list of exhibitions, and related literature. 222 works of art are featured in this catalogue. The second catalogue has been created by analogy to the first, and is dedicated to the graphic works of the artist. 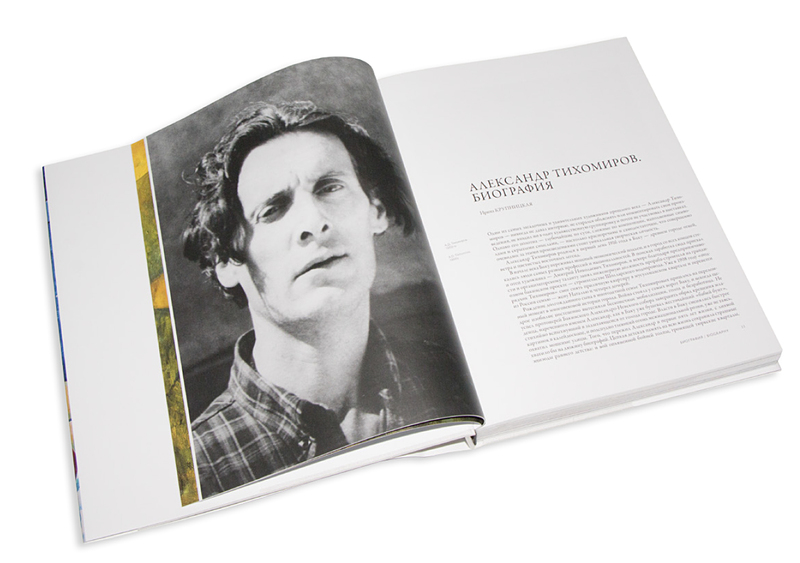 Three art history essays about the artist’s work are presented in the article section (written by A. Tolstoy, V. Byalik, and G. Ostrovky). 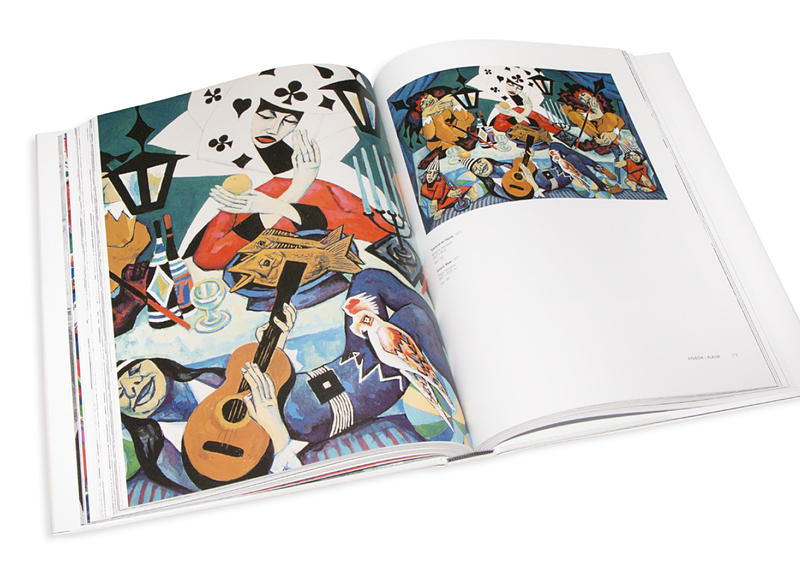 The artwork section features the main graphic series, accompanied by reproductions of fragments of the compositions. 380 reproductions are presented in this section. 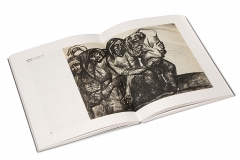 The publisher MAIER has reprinted the catalogue, “In Memory of the Innocent Victims…”, dedicated to the graphic series “Holocaust”, featuring the artwork of artist Alexander Tikhomirov. 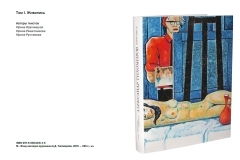 The catalogue has been expanded and republished based on the 2013 publication, “In Memory of the Innocent Victims…”. 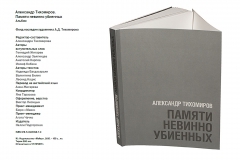 The catalogue has been published in two languages: Russian and English. 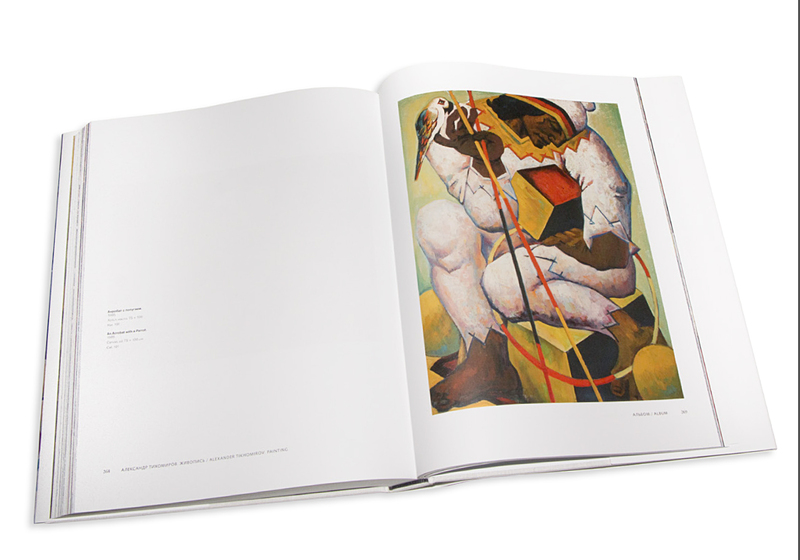 It contains within itself two main sections – one of academic articles, and one featuring the artwork. The articles are preceded by the introductory words of the national USSR artist, MP of the Russian State Duma, I. Kobzon, President of the International Association of Peace Foundations, A. Karpov, and Secretary of the Union of Russian Writers, A. Zvyagintsev. 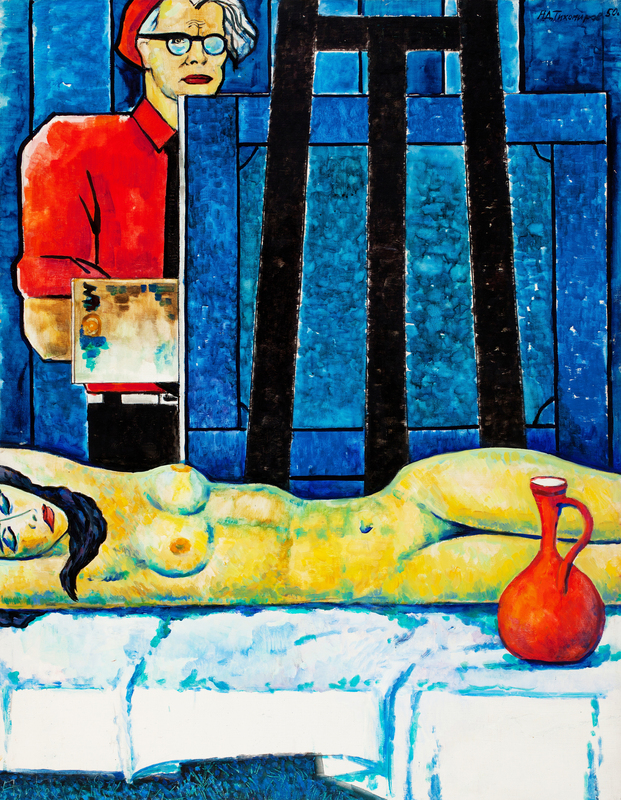 Valentina Byalik, Methodologist at the State Tretyakov Gallery, artist, pedagogue, member of the Art Historians’ Association (AHA). Leonid Katsis, Dr. of Philology, Professor at the Russian-American academic and research Centre of Biblical and Judaic Studies (at RSUH). Nadezhda Bagdasarian, Dr. of Philosophical Studies, Professor at the Department of Sociology and Cultural Studies at the N. E. Bauman Moscow State Technical University. A. Tikhomirova, Editor and Compiler. 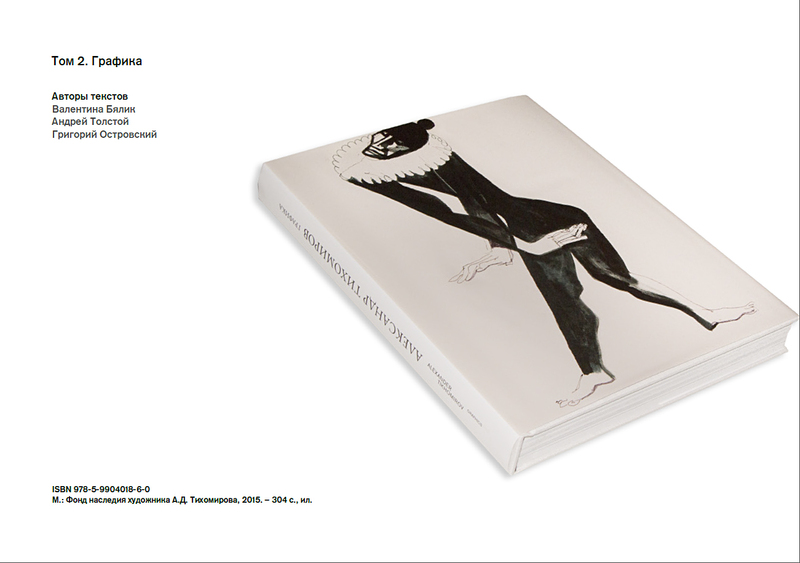 The catalogue to the exposition “Playing the Circus” has come out. 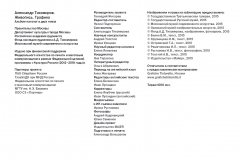 (M., Publishing program of Moscow’s Museum of Modern Art, 2014), featuring all the exponent’s of the exhibition that took place in MMOMA from the 21 February to the 4 April 2014. 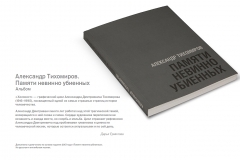 The articles are preceded by the opening words of MMOMA’s executive director, V. Z. Tsereteli, and the A. D. Tihkomirov’s Heritage Foundation chairperson, G. A. Zhigarev. Compilation-editor: Daria Vorobieva, Nina Dyachkova. The catalogue presents full-colour photographs of paintings, graphics, sculptures and installations from State museums and private collections (more than 30 collections overall). 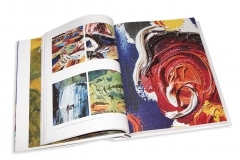 The catalogue was published in hardback. 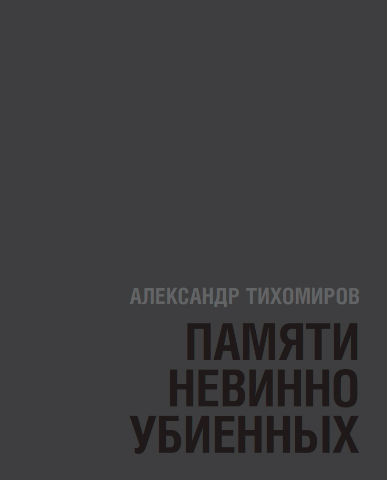 The catalogue “Alexander Tikhomirov. 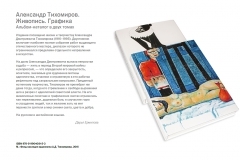 In Memory of Innocent Victims…” is now available (M., Heritage Foundation of Artist A.D. Tikhomirov, 2013). 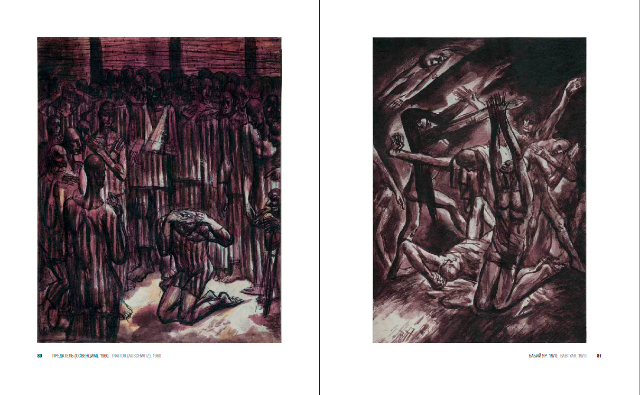 The catalogue includes over 60 works from early 1950s to 1985 related to the Holocaust. 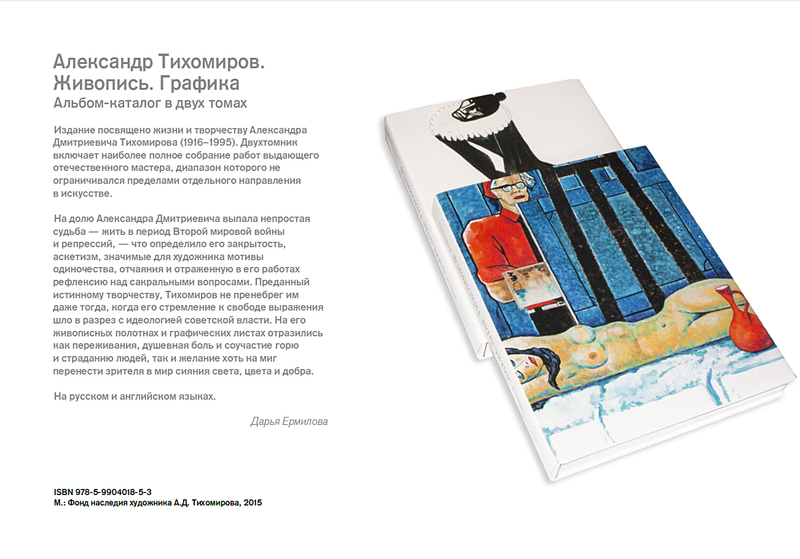 The bilingual catalogue (Russian/English) has two sections – articles and full-page prints. The articles have forewords by People’s Artist of the USSR and State Duma Deputy of the Russian Federation Council J. Kobzon, President of the International Association of Peace Foundations A. Karpov, and Secretary of the National Writers Union A. Zvyagintseva. Authors of the articles are V. Byalik, Doctor of Philology, L. Katsis, Professor of the US-Russia Academic Center for Biblical and Judaic Studies at the Russian State University for the Humanities, and N. Bagdasaryan, Ph.D., Professor of Sociology and Cultural Studies Department at Bauman Moscow State Technical University. 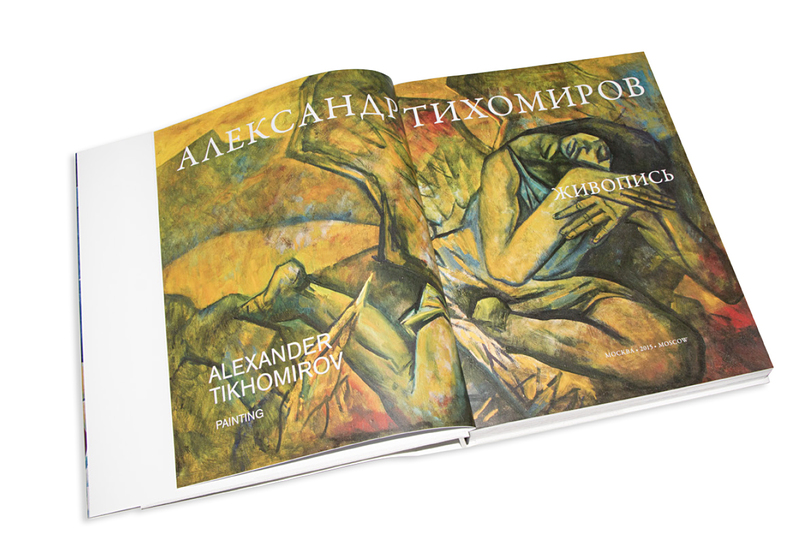 The catalogue includes paintings and graphics that come from the collection of the Heritage Foundation of Artist A.D. Tikhomirov. 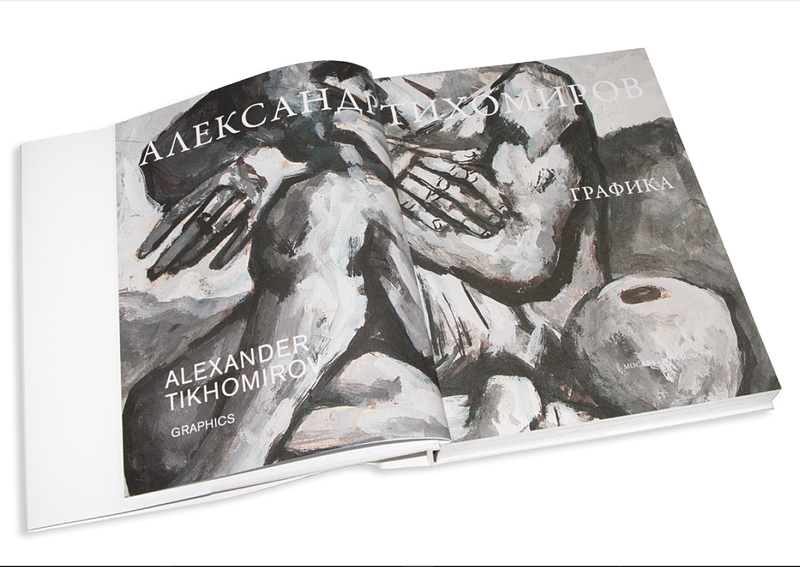 Release of the catalogue is tied in with launch of the exhibition “Alexander Tikhomirov: Not condemning to Oblivion…” hosted by the Jewish Museum and Tolerance Center from October to November 2013. The catalogue is published in hardcover paper binding. Size 84×108/8, mat art paper, 136 pages. 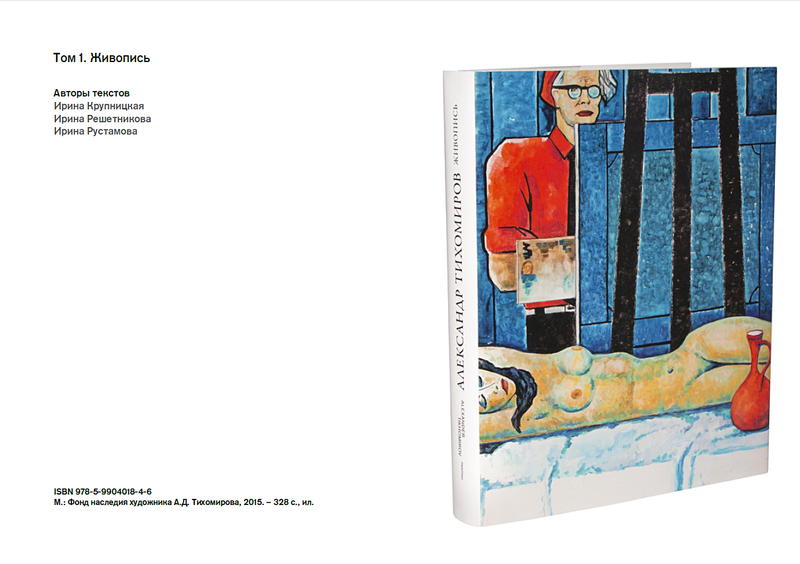 The catalogue “Russian Museum presents: Alexander Tikhomirov” (Spb., FGUK “State Russian Museum”, Palace Editions, 2011) reflecting all staged of the artist’s creative development, has been released. 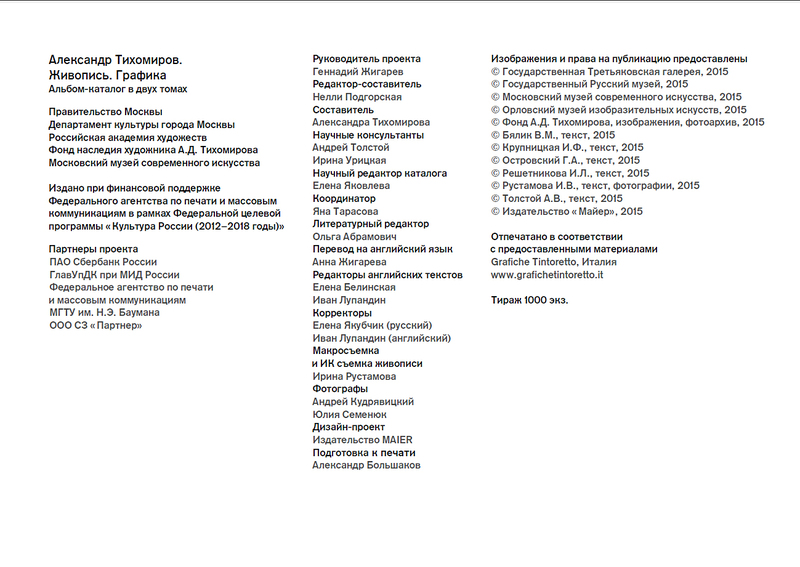 Currently, this is the most complete catalogue of A.D. Tikhomirov’s works. 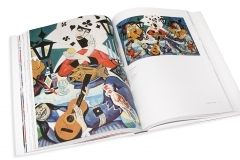 Catalogue-bi-lingua (Russian/English) consists of three chapters – “Art”, “Graphics”, “Sketches, drafts” and contains pictures of works created by the artist throughout his life, including 83 paintings, 92 graphics, as well as 14 sketches and drafts. 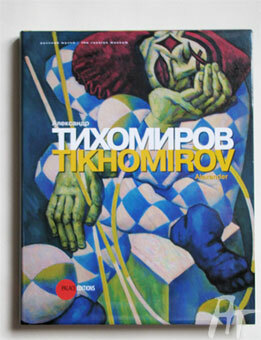 The reader will get acquainted with early realistic and impressionistic works of A.D. Tikhomirov; works belonging to fauvist and neoclassic creative periods – portraits, nudes, landscapes, still lives, as well as genre scenes on Biblical motives, themes of love and music, Oriental, theatric and circus themes. Drafts and sketches will give the reader an idea about preparatory stage of the artist’s work on multi-figural compositions. Pictures of some works are published for the first time. 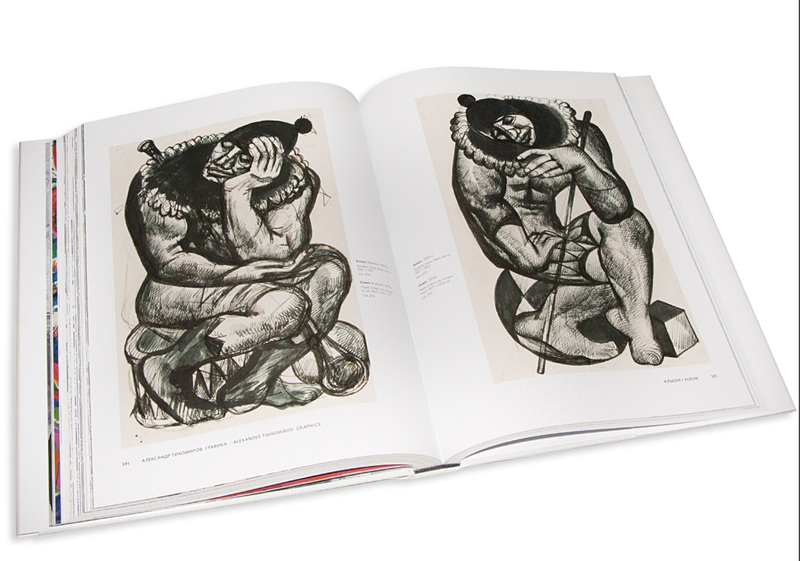 Some of the works presented in the catalogue are stored in museums and private collections. 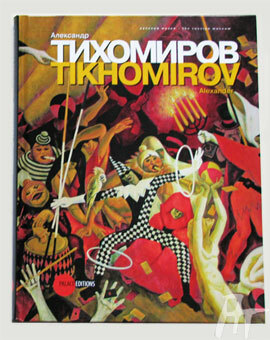 Author of the introductory article “Alexander Tikhomirov: by the eyes of the clown” – is Lyubov Shakirova, art expert (State Russian Museum). The article is illustrated by the photos of A.D. Tikhomirov’s paintings, including V.I. Lenin’s monumental portraits performed by the artist by the order of Moscow Monumental and Decorative Art Concern (KMDI). 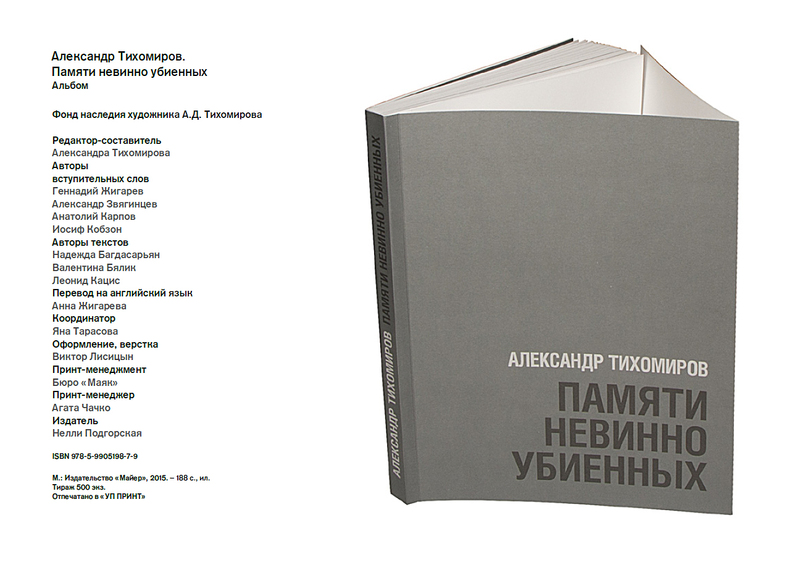 Brief chronology of A.D. Tikhomirov’s life and information about exhibitions of the artist’s works are presented at the end of the catalogue. 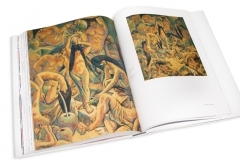 The catalogue is produced in hardcover glossy binding, with a fragment of “Theatrical Scene” painting (1988) on the cover. Glossy wrapper reproduces a fragment of “Clown with Spheres” painting (1985) (from the fund of the State Russian Museum). 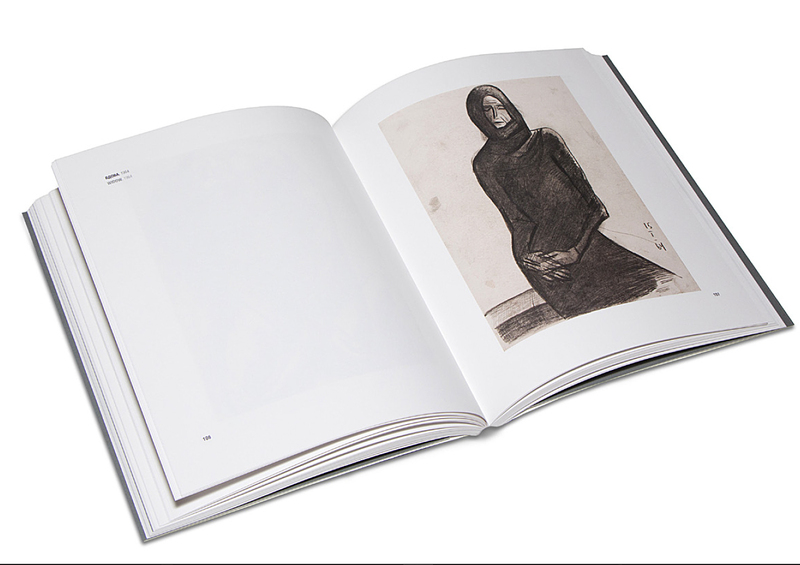 Each catalogue contains a bookmark with fragments of pictorial and graphic works of the artist. 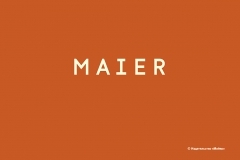 The catalogue is produced by Palace Editions (Italy) publishing house. Size 62×94/8, mat art paper, 224 pages. The catalogue “A.D. Tikhomirov. Art. Graphics” (M., Print Market, 2010) has been released. Release of the catalogue is devoted to exhibition “Alexander Tikhomirov: I’m not walking the path of the many…”, which took place in Moscow in December, 2010, at the State Central Museum of Contemporary History of Russia. 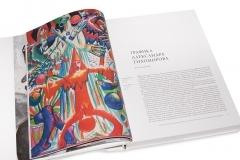 Catalogue-bi-lingua (Russian/English) presents over 130 pictorial and graphic works and their fragments belonging to all periods of the master’s creative development – from realistic and up to neoclassic ones (1920-90s). These are portraits, landscapes, still lives, as well as genre scenes on Biblical motives, themes of love and music, Oriental, theatric and circus themes. 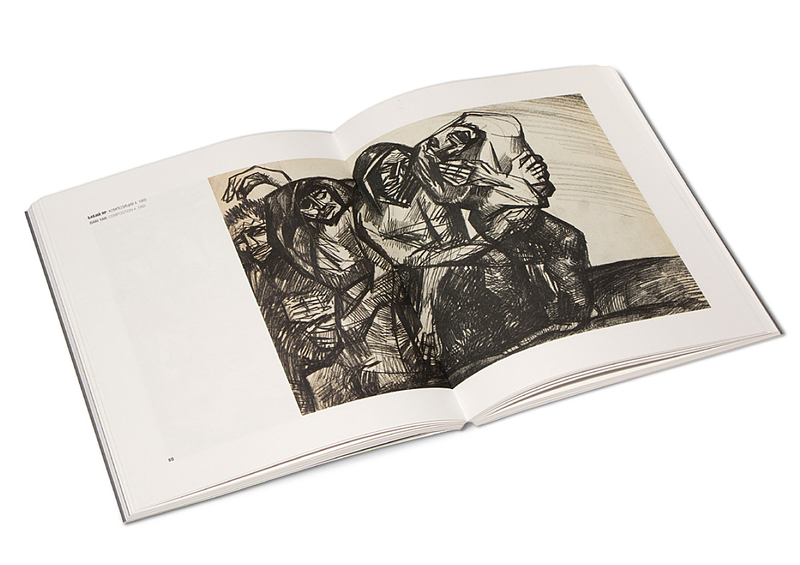 Some of the works from private collections are published for the first time. 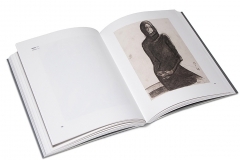 Introductory article by Ekaterina Gogoleva, the art expert, is illustrated by the pictures from the artist’s family archive. Compiling editor – A. Avanesova, consultant – E. Gogoleva. 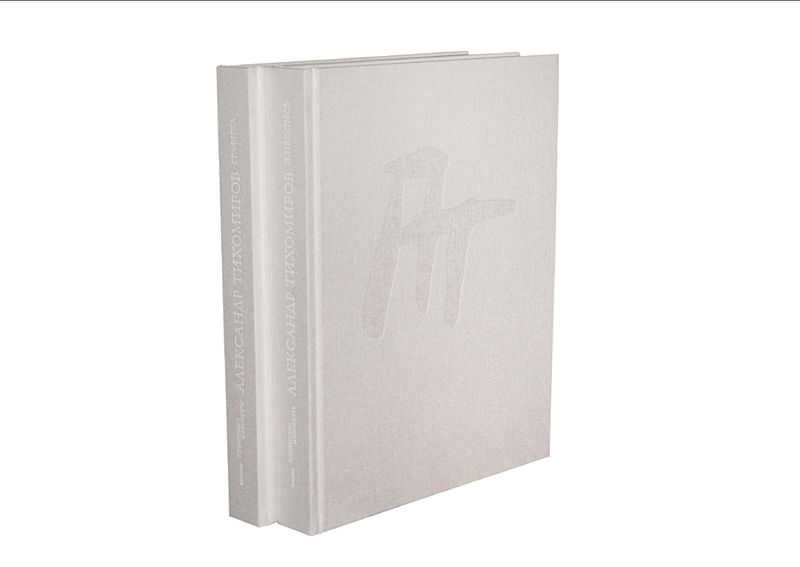 The catalogue is published in hardcover cloth binding with glossy case wrapper and ribbon marker. 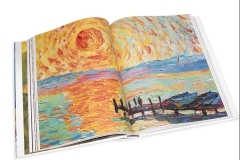 Some of the artist’s works are printed on fold-outs. Size 62×94/8, mat art paper, 168 pages.